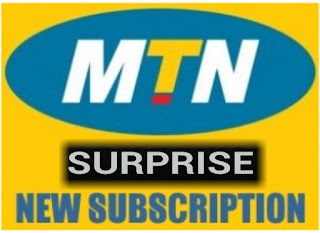 MTN just unveiled two new data packages on the MTNSurprise 500% deal zone and it is a bit cheaper and better than the previous data plans. 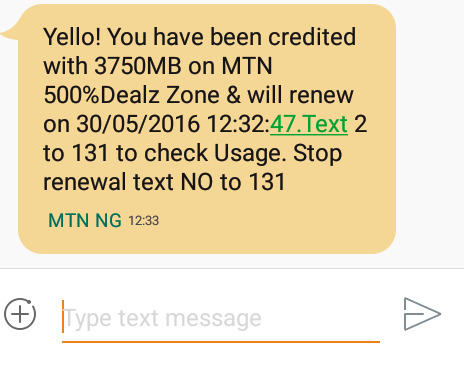 Get 1.5GB for N1000 or 3750MB for N2k on the MTN Surprise data promo with 30 days validity. Some people are already receiving the SMS notification for this MTN Cheap data plan on their phone but if you have not, ITy UNIT is bringing this post to let others who are not aware to be familiar with it now. Nigeria still have one of the highest cost of data subscription in the world but the network providers are responding positively to reduce it though in a snail speed. More cheaper data will be coming soon from all network providers. To be on the safe side and to avoid eligibility story, always dial the activation code first before loading the required amount, if you get the "Insufficient balance" text, you are good to go, load the required amount and subscribe. 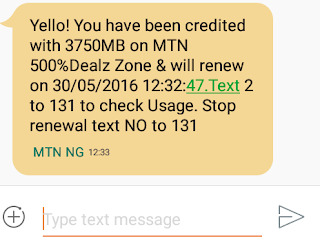 How to Subscribe To MTN 1.5GB Data Plan For N1000? Open your SMS and send 106 to 131. That's all. Your data will be activated. 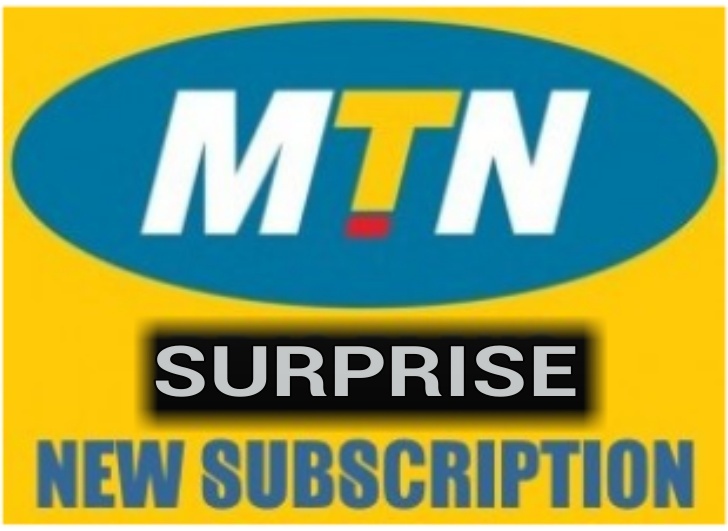 Note that these Surprise Data plans can be used on all devices and doesn't require additional configurations or VPN, just make sure that you are using the MTN default access point and restart your phone after subscription. Do you think this is better than previous MTN Cheapest data plans or it should be lower? You will see it as soon as anyone has been confirmed, this na season of cheat drought. How about airtel, have you tried any? Nice promo but me I want something bigger than this.